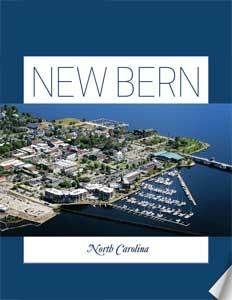 Business View Magazine profiles New Bern, North Carolina, a city with a population of 30,242, located in Craven County, North Carolina. Settled in 1710, and named after Bern, Switzerland, New Bern is the second-oldest colonial town in North Carolina and was the capital of the North Carolina colonial government. For a short time, it was also the state capital. Its picturesque location and growing political prestige soon earned New Bern the title, “Athens of the South.” To this day, the Athens Theater and the Masonic Temple are active entities in the downtown; testaments to the staying power of a rich, cultural past. But the future of this city is all about building new foundations. The main economic drivers are based in the New Bern Industrial Park. Bosch is going through an $80-million expansion, bringing 480 new jobs, while Moen recently added a second warehouse (200,000 sq. ft.). In other exciting news, the Carolina East Health System announced a $27-million expansion to the cancer center – a complete comprehensive Cancer Unit in partnership with UNC Chapel Hill. The military is another huge employer, located only 25 miles from New Bern in Havelock. Hatteras Yachts needs a trained workforce. Carolina Technical Plastics supplies all the plastic components for Bosch, Moen, and Mercedes BMW – they and other local industries, including lumber, need skilled tradespeople. “We have a lot more growth here now than we have people to fill the positions,” says New Bern Director of Development Services, Jeff Ruggieri. That’s a sticking point that New Bern is tackling full force. 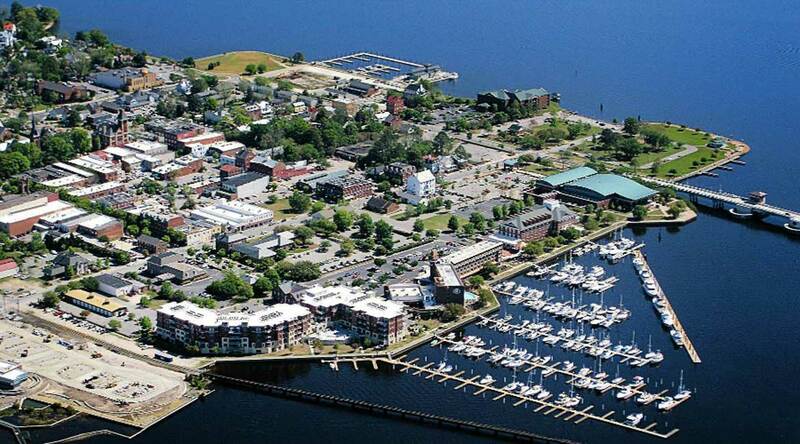 In 2014, New Bern received a $400,000 CNI (Choice Neighborhoods Initiatives) planning grant, which was the catalyst for a five-point transformation plan. Within that plan, issues were identified that needed to be addressed, including public housing projects of which the city has two. Cindy Blot, New Bern’s Community & Economic Development Manager, says, “One of the sites is under a $27-million renovation through the RAD (Rental Assistance Demonstration) program that is gutting those units and making them as current to today’s standards as possible. As heritage buildings, they do have historic tax credits, so some external elements must remain intact. But inside, they will be brand new. The complex will be more efficiently run as public housing by a private developer, no longer under our Public Housing Authority.” A second housing project, located along the Trent River, is in a severe flood-prone zone. That redevelopment is in progress now. Another innovative component, the Business Accelerator, will help individuals start a small business and become entrepreneurs themselves; an opportunity to create wealth for their own families, and take part in the redevelopment of their community through business ownership. 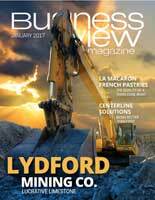 Check out this handpicked feature on Raymer Oil Company – Convenient and Successful. WHERE: Craven County, North Carolina, United States.